Hi, I’m Zoe! I’m a wedding and portrait photographer based in Felixstowe, Suffolk. I fell in love with photography when I was just 13 – it has been my passion ever since. First of all I just took creative self portraits and landscape photographs, until one day I assisted another photographer at a wedding and simply became addicted. I think it’s safe to say that I caught the “wedding bug”! 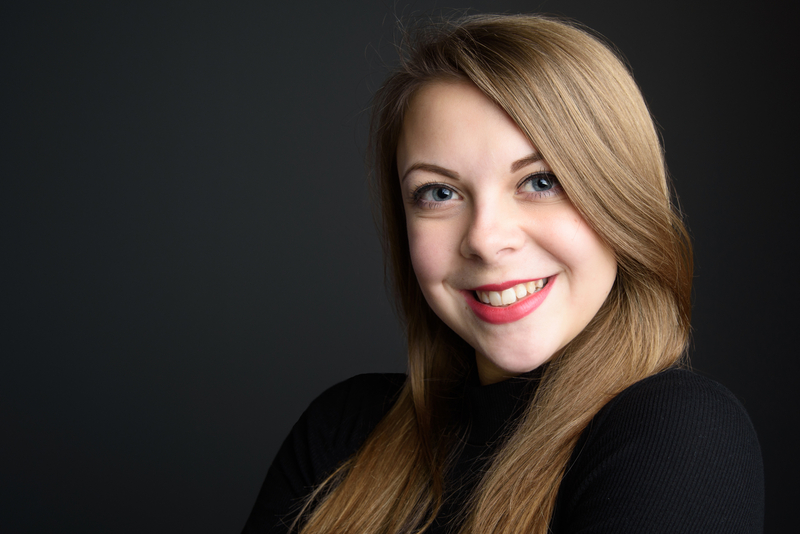 I then went on to study A level Photography at Sixth Form, and after I graduated, I completed an apprenticeship at a local photography studio. After this I also started to fall in love with portraiture, which leads to where I am now! 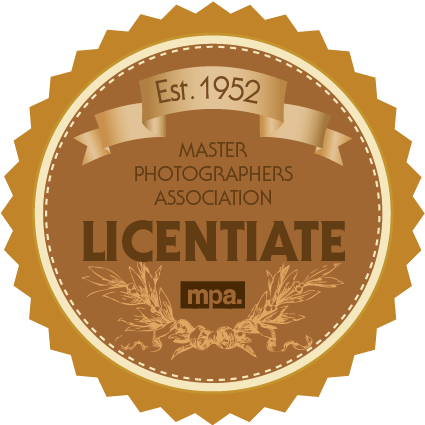 I am qualified with the Master Photographers Association at Licentiate level. These qualifications are “recognised as a benchmark of excellence across the world”. If you would like to know more about this, head over to The MPA website!